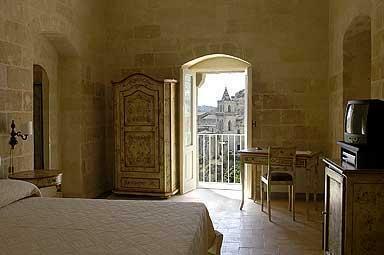 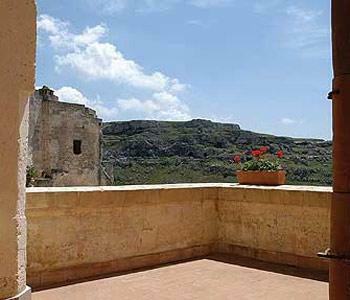 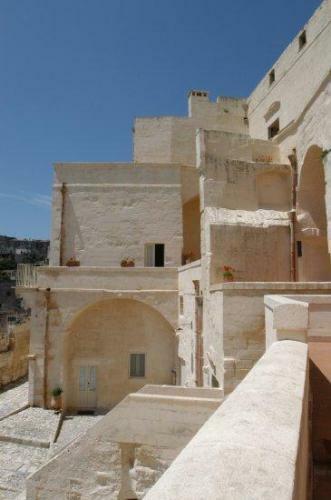 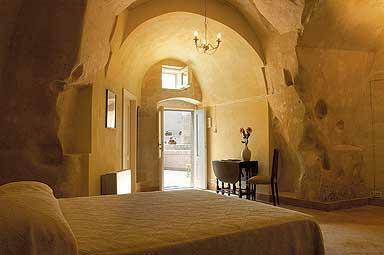 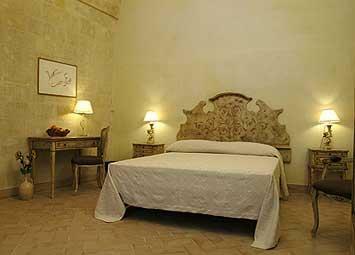 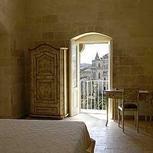 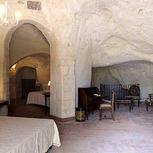 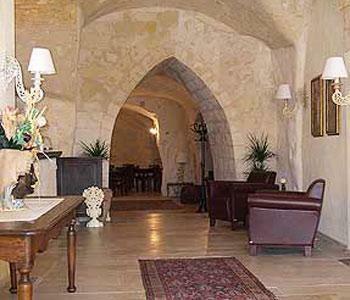 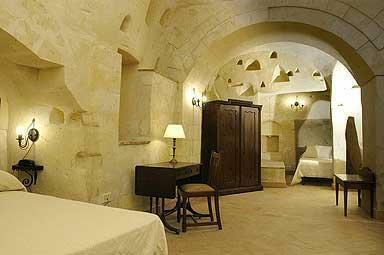 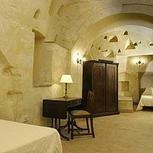 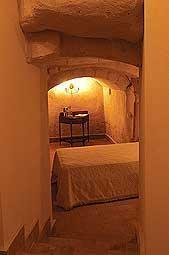 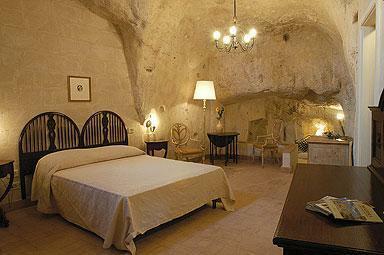 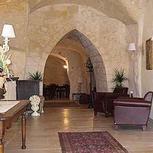 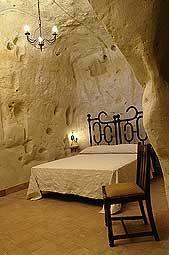 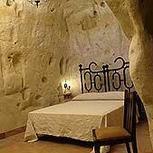 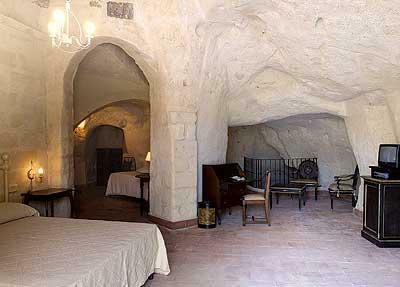 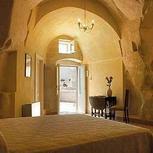 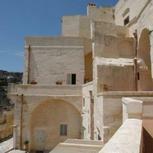 Situated in the heart of Sasso Caveoso in Matera, the hotel’s unique location and original structure, typically laid out in rows, provide panoramic views of characteristic city streets and courtyards. 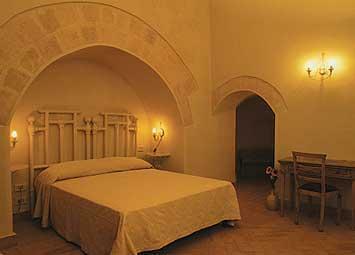 Hotel Sant'Angelo is made up of 21 historic dwellings, each one different in style with an interior design that blends the original structure with modern furnishings. 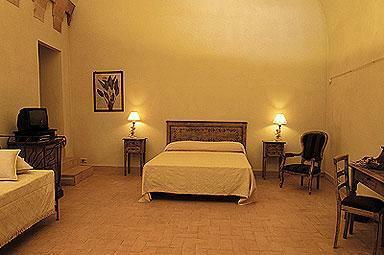 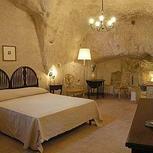 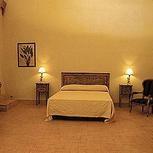 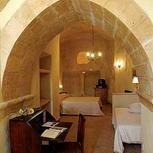 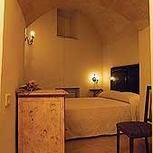 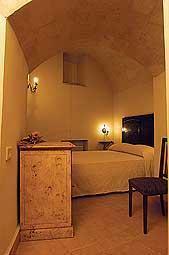 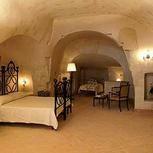 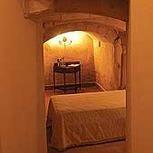 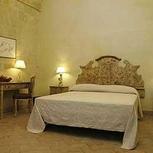 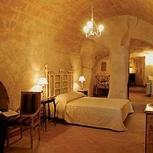 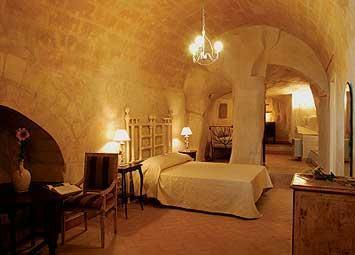 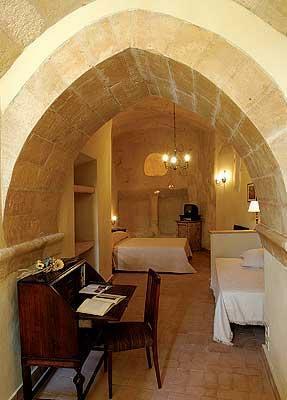 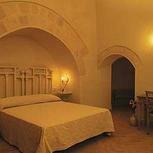 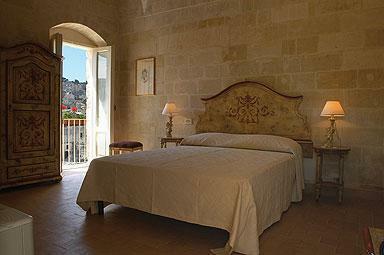 Enjoy a unique and relaxing holiday at Hotel Sant’Angelo. 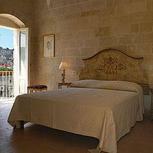 Hotel staff are available to assist you with tourist information and suggest new itineraries and dining venues. 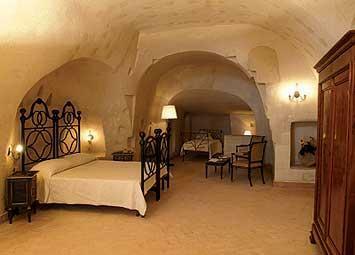 Set into the hillside, Hotel Sant’Angelo is near the beaches of the Ionian Sea and the archaeological sites of Metaponto and Policoro. 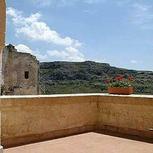 You can also discover nearby attractions such as WWF Bosco Pantano, Melfi and Venosa Castles and Pollino National Park to name a few.